Nashville, TN – March 25, 2019 – Platinum-selling duo Maddie & Tae have been seeding fans with tastes of new music signaling a new chapter of fearlessness and sonic maturity, leading critics like Esquire to praise them for “their finest moment yet.” The duo unveiled details today with Associated Press for their upcoming EP One Heart To Another, available April 26 on Mercury Nashville. 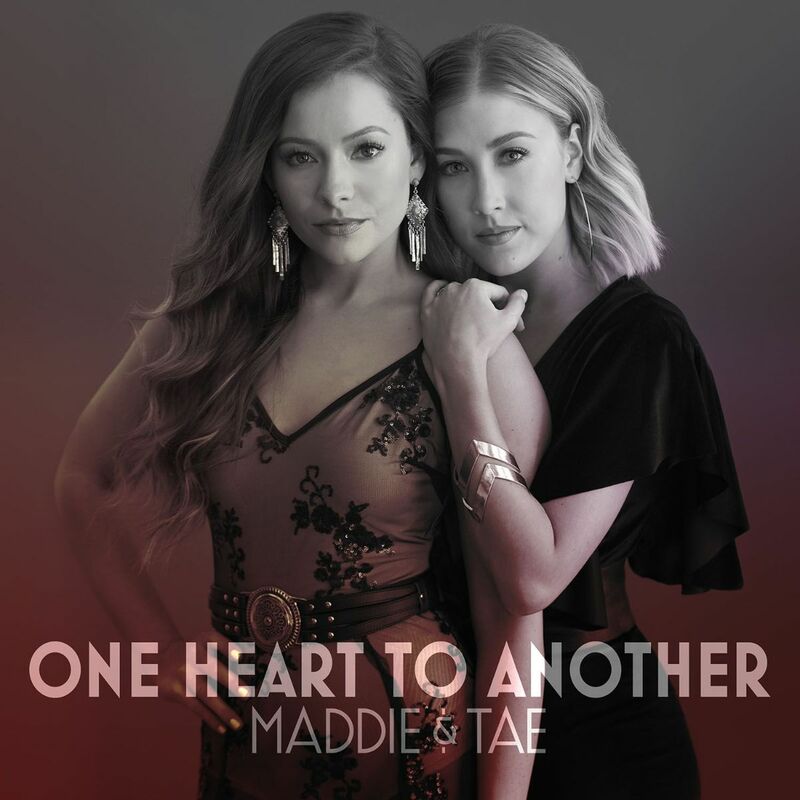 Featuring five tracks, predominantly co-written by Maddie & Tae’s Maddie Marlow and Taylor Dye, the highly-anticipated project represents stories of love, loss and redemption and is a snapshot of more music to come from the award-winning duo later this year. Preview the EP here.